So as it is nearing Chinese New Year season, I decided to do yet another Ninetology post. 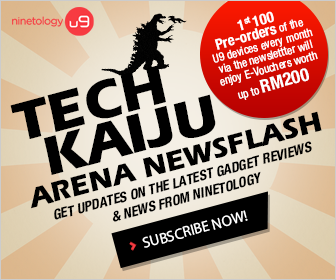 This time I shall be comparing the Ninetology U9Z1+ to the Samsung Galaxy S4. Now I am sure that when it comes to choosing phones, most of you out there find it quite challenging to find something that fits within your budget and that also comes with great features and quality essential applications. 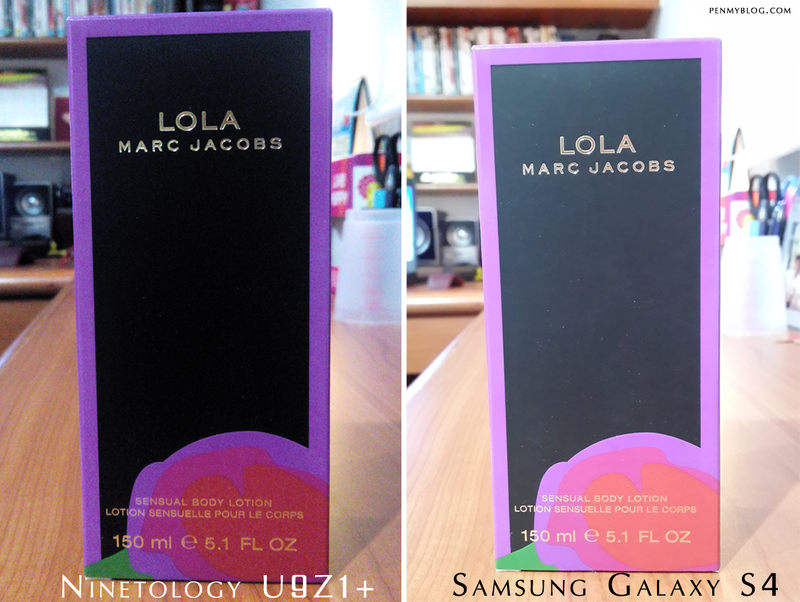 Hence thanks to Ninetology Malaysia's "Tech Kaiju Arena' Program', I was loaned these two great phones for a week to test out their capabilities. 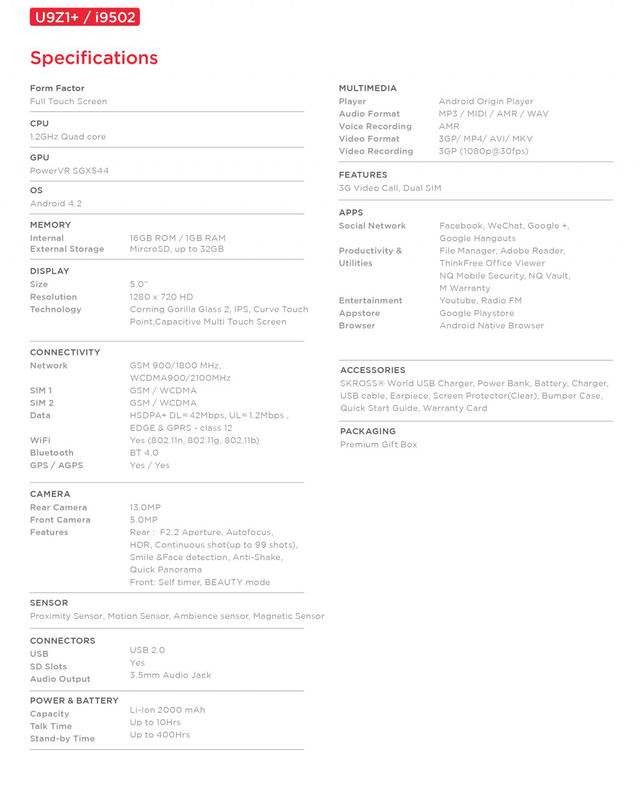 Now if you have read my previous post that I did in the beginning of January, I recently did do a similar comparison between this Ninetology U9Z1+ against the HTC Butterfly S.
Thus due to that, I will not be going on to full details due to the fact that I might be repeating myself like a parrot but nonetheless, for those of you who is interested in looking up the specs, I have listed them down for you here as well. Now when it comes to phones, I do admit that I am particular about 3 things. I am not a very tech person per-se but when it comes to looking for a new phone, I do look at the size of the phone, quality of the photos and the phone's stylish interface. 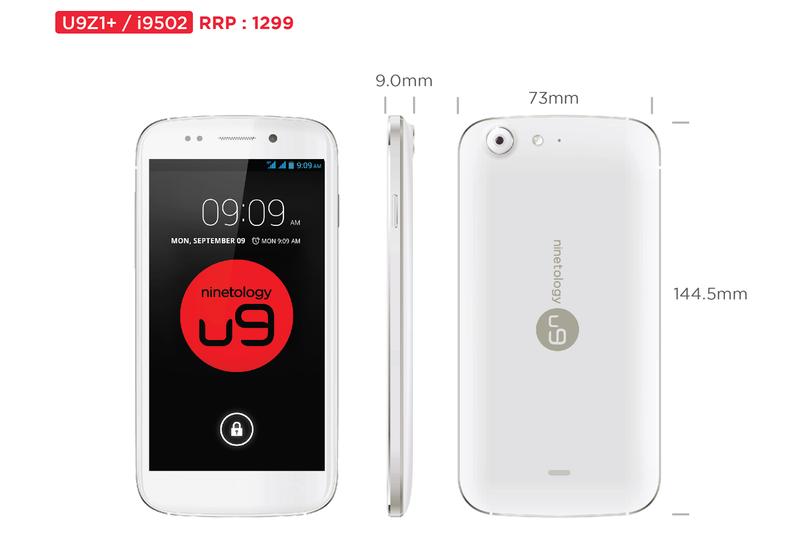 As Ninetology has been all a buzz, the Ninetology U9Z1+ comes in at an affordable price of RM1299. It has a clear interface for pictures and movies, weighs in at 191 grams and gives users enough space to store their information. 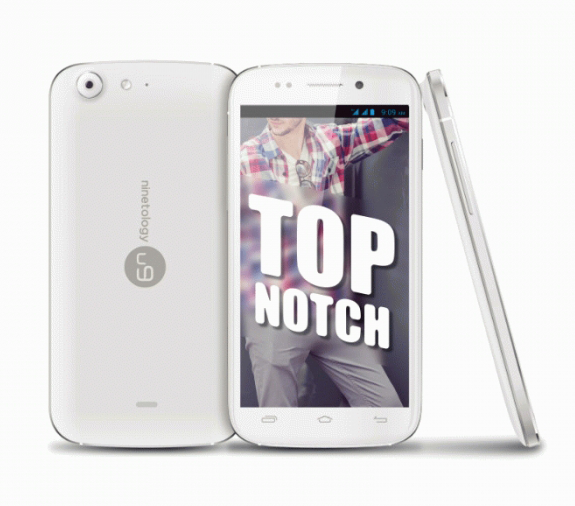 Basically this phone is marketed for the common user who is looking towards a more modest buy. With Ninetology U9Z1+'s 5- Inch IPS Gorilla Glass 2 Panel at 1290 x 720 Resolution combined with long lasting battery life and the phone's 13 megapixel camera, I have to say that this is definitely a good purchase for those who are looking to combine style,practicality and portability all in one go. 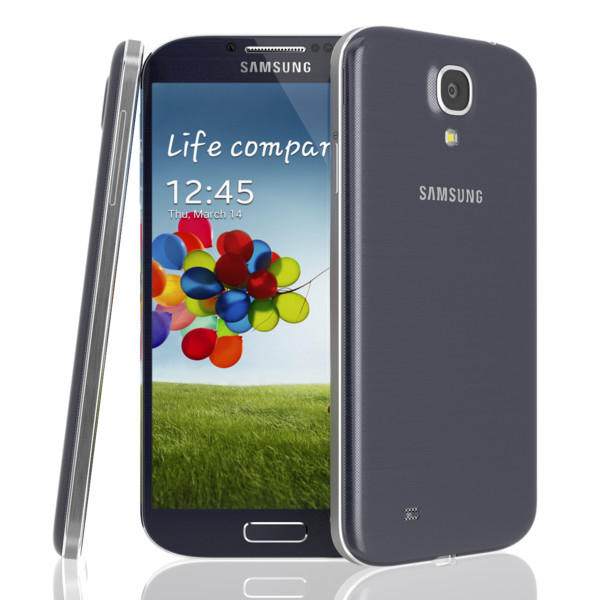 Now let us talk about it's competitor; the Samsung Galaxy S4. 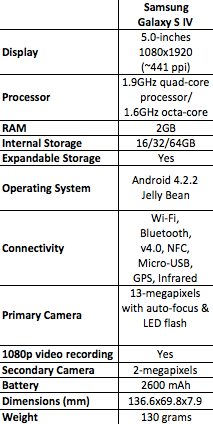 As for it's specifications, I will be comparing the Samsung Galaxy S4 to the Ninetology U9Z1+ based on daily uses, sound, battery life and photography. Starting off, the Samsung Galaxy S4 is a pretty light phone; weighing in at 130 grams and has a clear quality 13 megapixel camera to take any type of portrait, selfies and landscape photos. 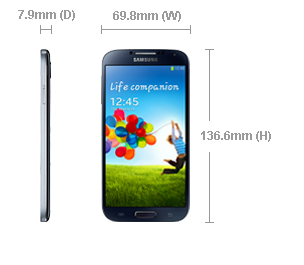 Retailing at RM 1599, the Samsung Galaxy S4 comes in 3 sizes (16, 32 and 64GB), this phone also has an expandable storage and has a battery life that can go on for more than 24 hours in a single charge. This phone also projects great sound which does not only focus on the bass but stands in equal balance between the main vocal harmony and its beats. As I often take most of my calls when I am on the go, I look at how the sound is projected when I switch the call mode to loudspeaker. I have to say that the Samsung Galaxy S4 has a pretty good range as most of my friends have told me that they can hear me clearly on the other end of the phone. 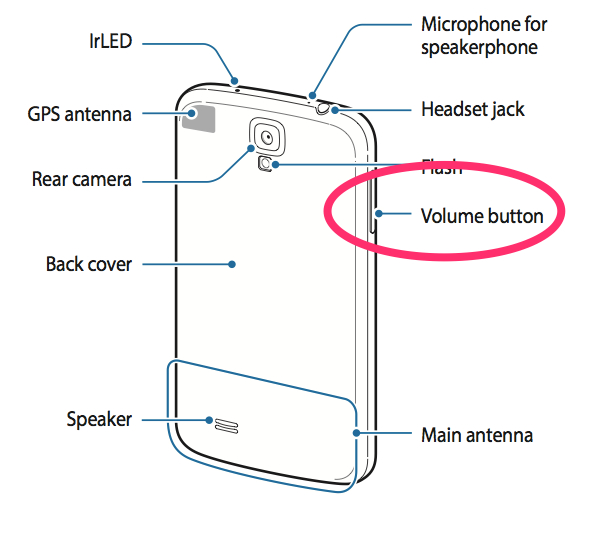 So as shown in the picture above, the volume button is also located at the side of the Samsung Galaxy S4 which would be a pretty easy find for those trying to allocate it when they are rushing to pick up a call. As for the picture quality on both phones, I have to say that they were pros and cons for each of them individually for both pictures were shot under white lighting and with no flash. Now in terms of quality, the Ninetology U9Z1+ came out a little dark and grainy if compared to the Samsung Galaxy S4 but I do have to admit that the Samsung Galaxy S4 did come out overexposed and a little light on it's background and product. The clarity on the picture however was lovely. If you are interested to find out more about Ninetology and their products, kindly head over to http://www.ninetology.com for more information. Thank You Santa Hermo For Granting My Wish!